A premature baby has died due to lack of ventilator facility in the Nashik Civil Hospital. A 23-year-old woman from Dhanshet village in the tribal-dominated Peint taluka of the district on Monday night delivered the boy after 32 weeks of pregnancy at a rural hospital in Harsul, Nashik's civil surgeon Suresh Jagdale said today. 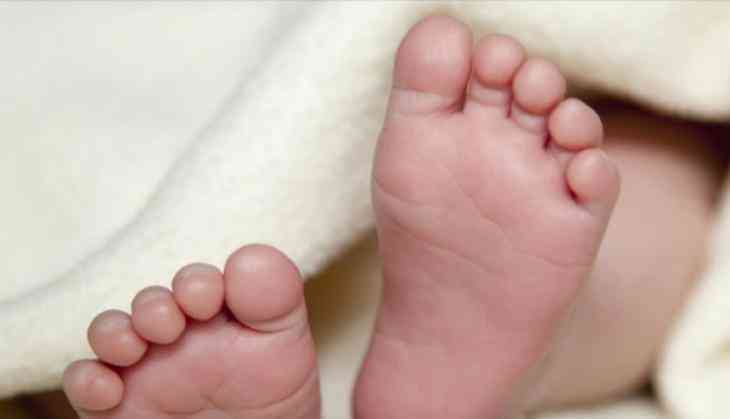 The woman and the child were later shifted to the Nashik Civil Hospital in the wee hours yesterday and the baby was kept in the special newborn care unit, he said. Since the child needed to be kept on the ventilator, he was shifted to another hospital at Adgaon near Nashik. But since the ventilator was not available there also, the mother and the premature child returned to the civil hospital, Dr Jagdale said. As per the demand of the child's family, the civil hospital approached a private hospital for the newborn's medical treatment. However, the baby died yesterday on way to the private hospital, he said. According to Dr Jagdale, since the Nashik Civil Hospital comes under grade two, there is no permission to keep ventilators. Earlier, as many as 55 infants had died in the special newborn care unit of the Nashik Civil Hospital last month, but authorities denied the deaths were due to medical negligence. Since April, 187 infants died in the unit with 55 deaths reported last month, Dr Jagdale earlier said. Most of these deaths occurred because the infants were brought from private hospitals in a stage in which there is less chance of recovery. The deaths were also due to reasons like premature birth and lung weakness, he had said. NCP MLA Jaywantrao Jadhav had visited the civil hospital earlier this month and said that not a single ventilator set was available in any state civil hospital, including the one at Nashik.